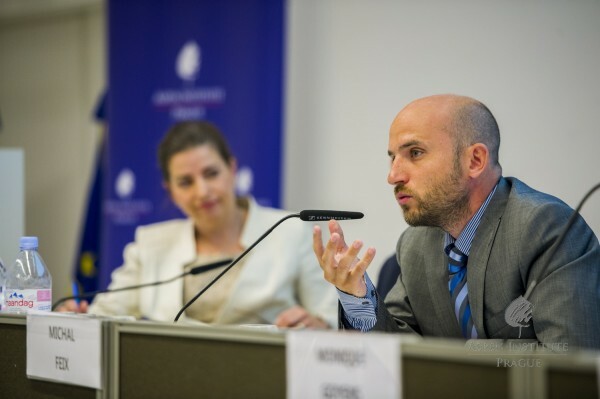 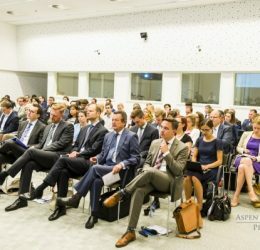 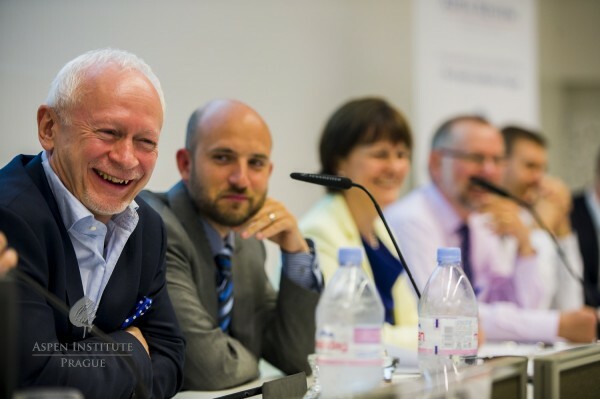 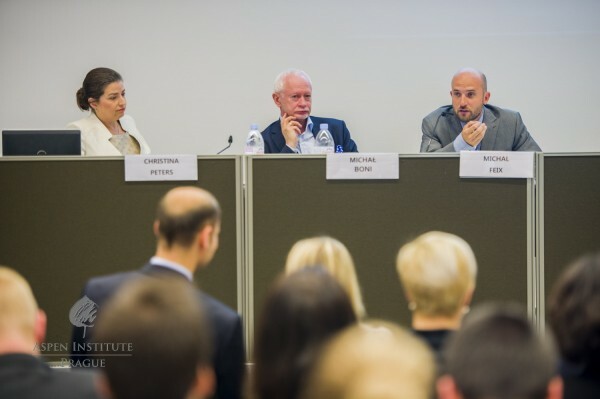 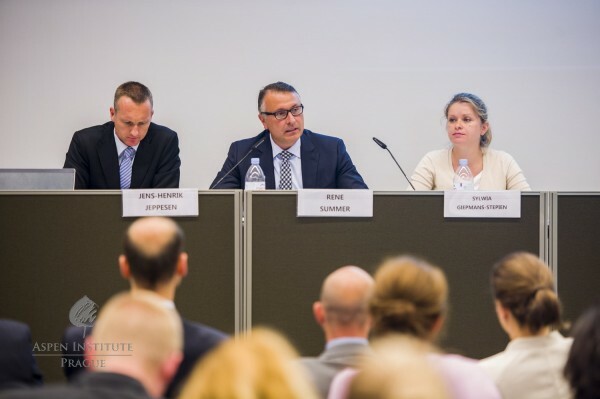 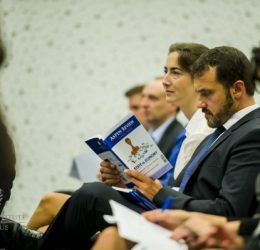 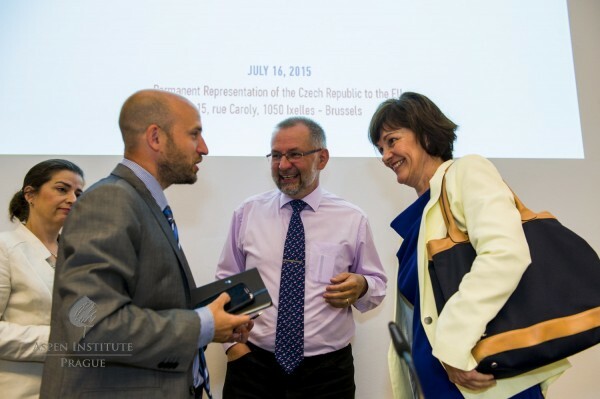 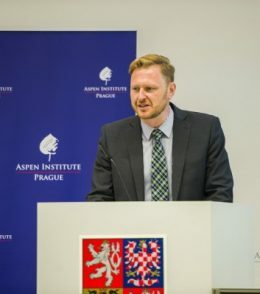 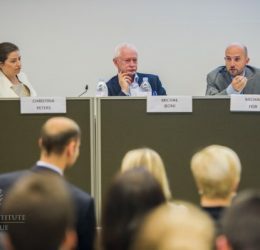 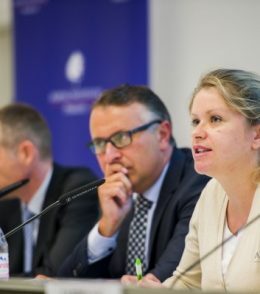 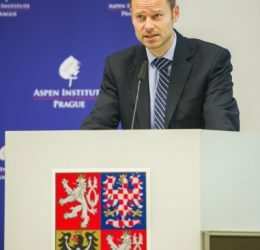 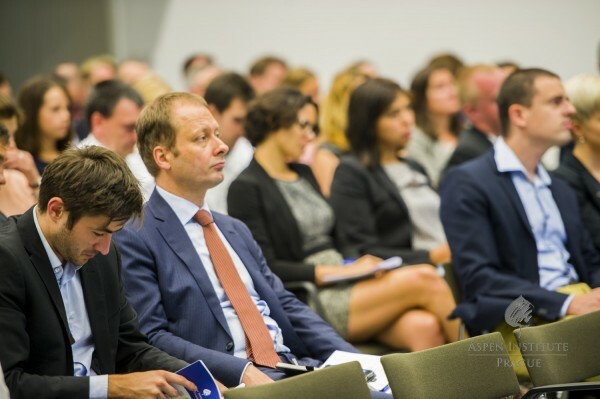 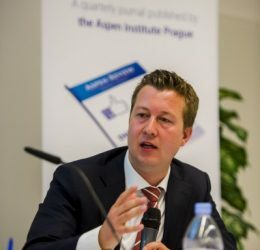 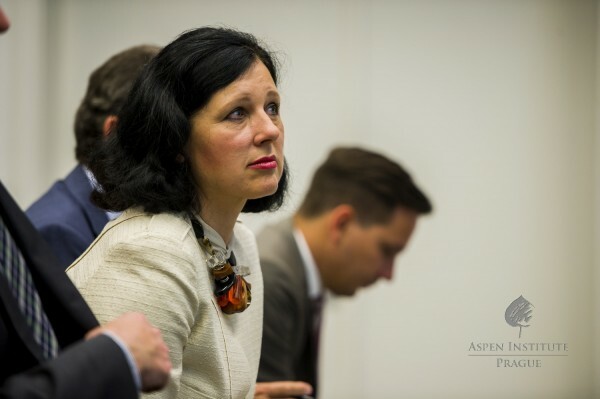 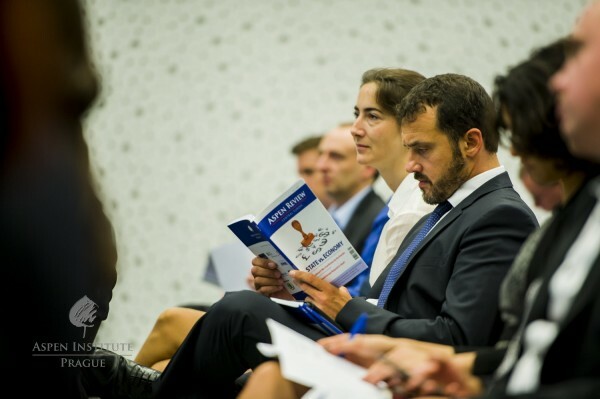 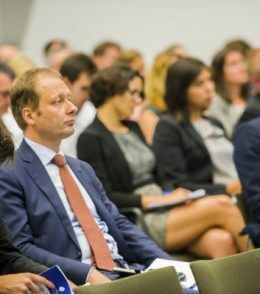 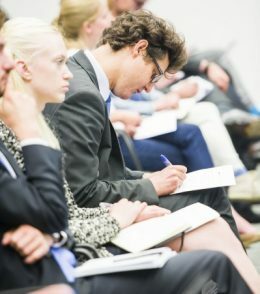 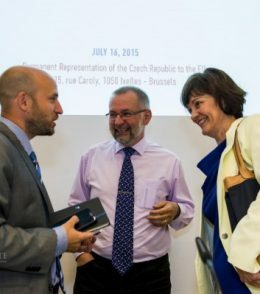 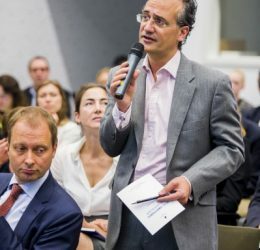 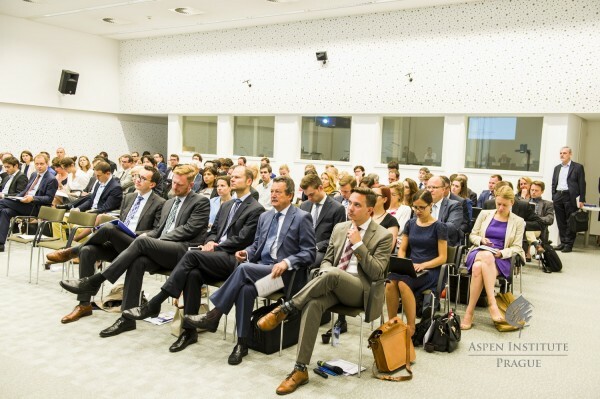 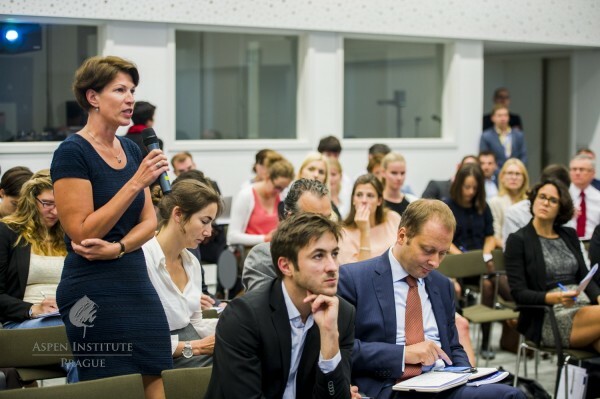 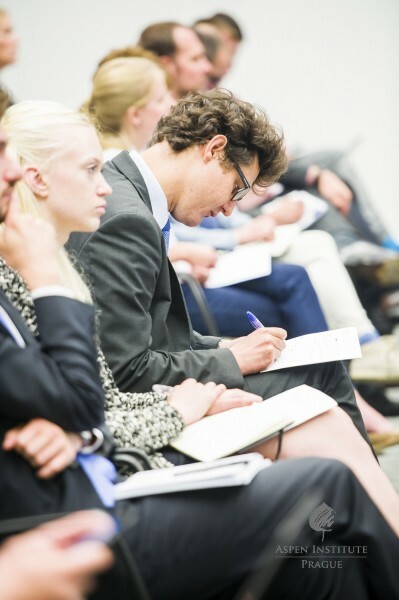 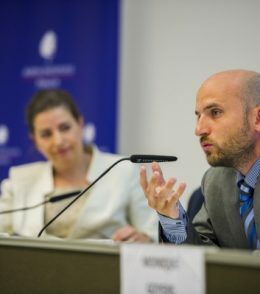 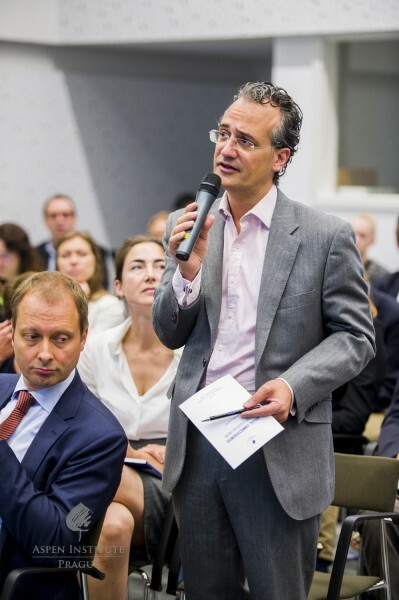 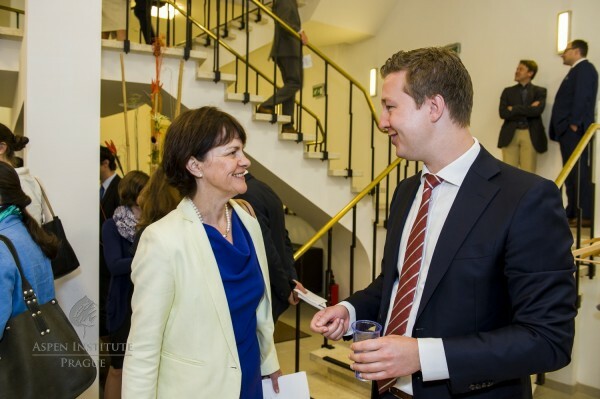 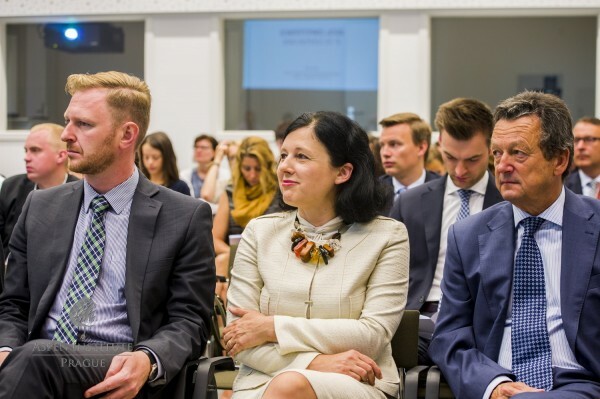 The policy conference Digital Competitiveness of the European Union hosted by the Aspen Institute Prague took place at the Permanent Representation of the Czech Republic to the EU in Brussels. 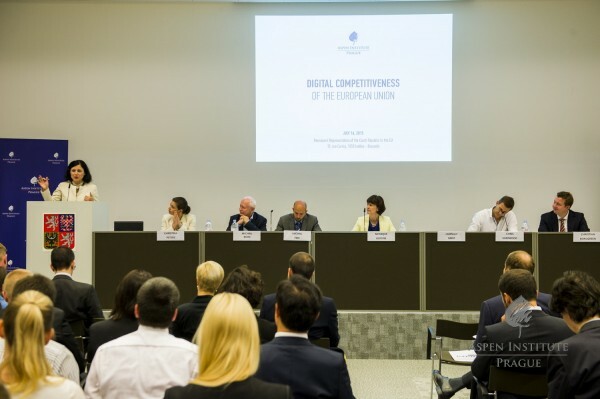 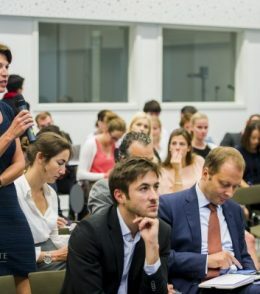 High-level policy makers, entrepreneurs, and digital experts discussed the refinements necessary for the successful implementation of the Digital Single Market strategy, as well as securing privacy while not stifling innovation in Europe. 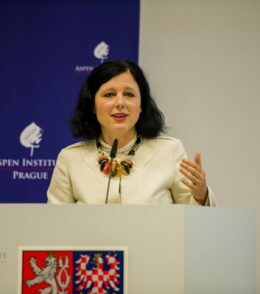 The first panel Privacy and Security in Digital Europe was opened with a keynote address by Věra Jourová, the European Commissioner for Justice, Consumers and Gender Equality. 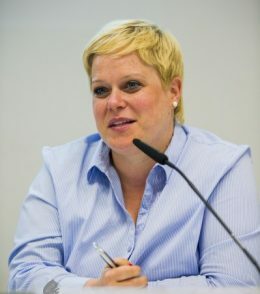 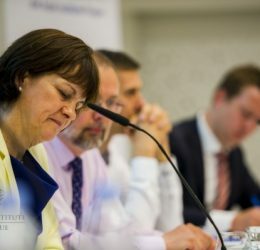 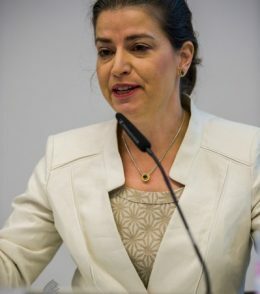 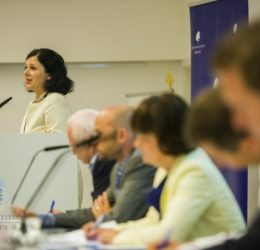 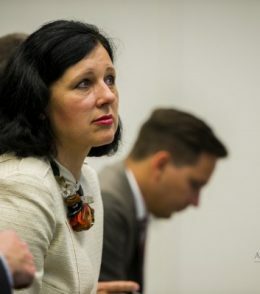 She mentioned some staggering statistics: only 22% of European citizens have full trust in the Internet companies, e-commerce is very weak, as only 7% of traders sell cross-border, and citizens do not exercise their rights, as 65% of them do not seek redress when they receive a defective or mistaken item from on-line shopping. 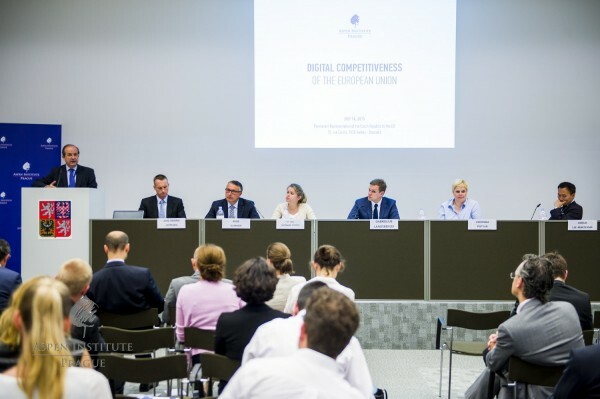 To fix these problems, the Commissioner believes that obtaining the citizens’ trust is crucial, and that simplifying e-commerce will boost Internet use and consequently the EU’s economy. 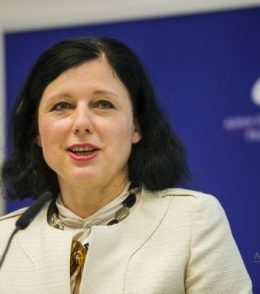 In order to ensure these improvements occur, Commissioner Jourová is in support of the Data Protection Reform and unifying trade abilities throughout all EU Member States. 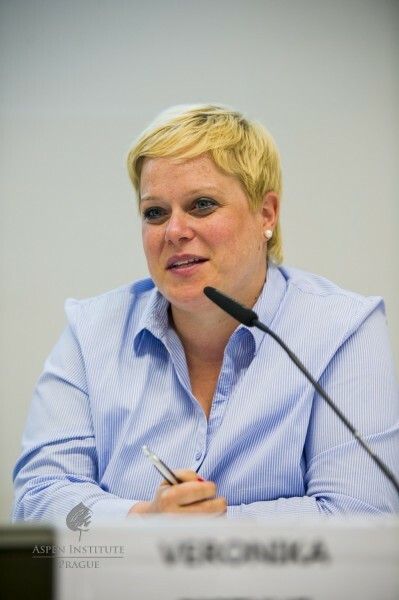 The panel discussion then commenced with a strong message by Christina Peters, Chief Privacy Officer at IBM, that was in accordance with the Commissioner's keynote: “We must demand both privacy and innovation.” Throughout the debate, moderated by Christian Borggreen, Director of International Digital Economy Policy at the Computer & Communications Industry Association, there were many intriguing ideas flowing. 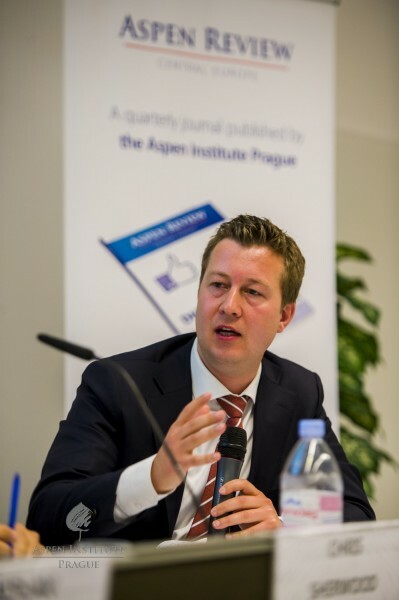 Michal Feix from Seznam.cz pointed out the importance of focusing on the regulation of the digital market from a global view – if Europe implements laws that are not compatible with those of the rest of the world, it could hurt the industry and the user experience on the Internet. 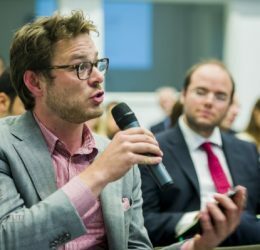 Chris Sherwood, Head of Public Policy at Allegro Group, talked about the necessity to fully consider Generation D when enacting legislation on privacy (Generation D is our children’s generation, with the D standing for digital). 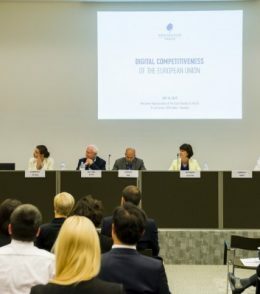 During the discussion, the panel – also including Monique Goyens, Director General of the European Consumer Organization, MEP Michał Boni, and Ladislav Miko, Acting Director General of DG Health and Food Safety – came to a common agreement that EU legislation needs to be adopted to ensure privacy in the digital world, taking into account current global commercial and technology trends. 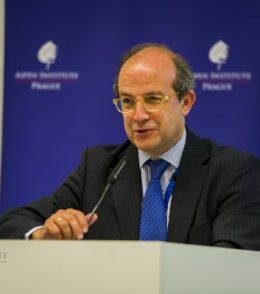 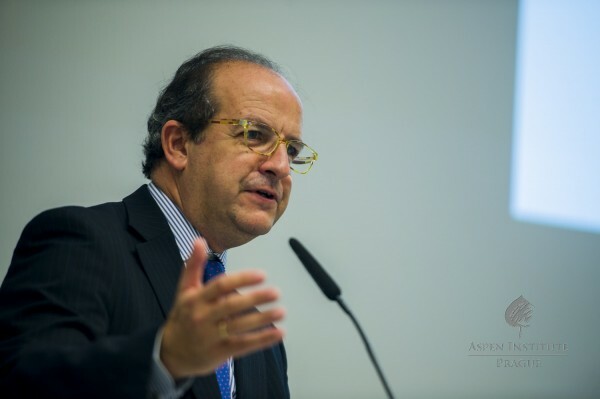 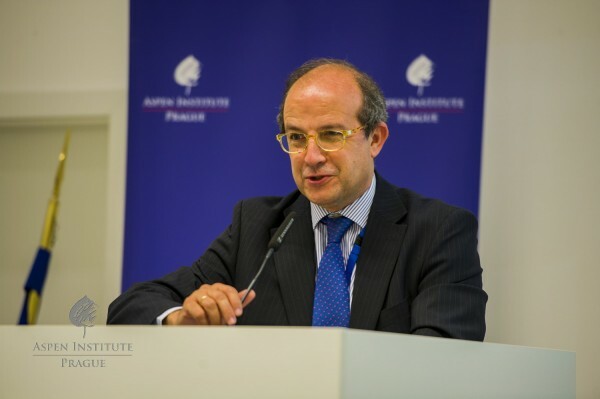 The second panel focused on the Digital Single Market (DSM) and Global Competitiveness, and was opened by Daniel Calleja Crespo, Director-General and Special Envoy for SMEs at DG Growth. 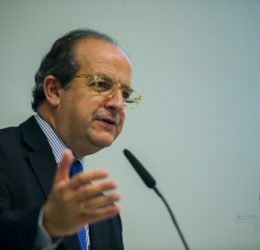 In his keynote he pointed out that “only 1.7% of businesses are using new digital opportunities, and 41% of businesses are not using IC technologies at all. 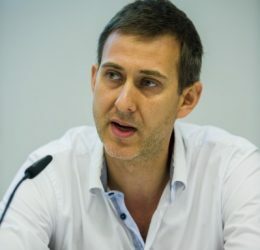 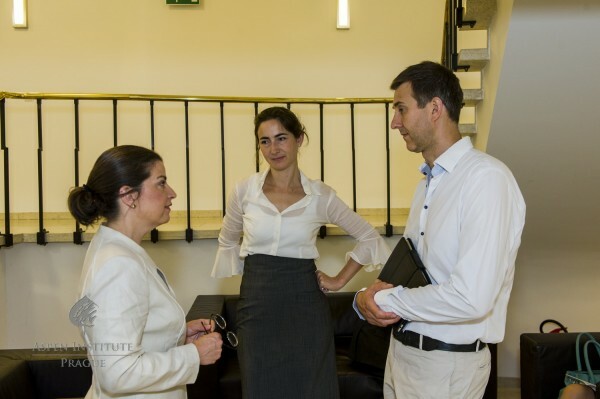 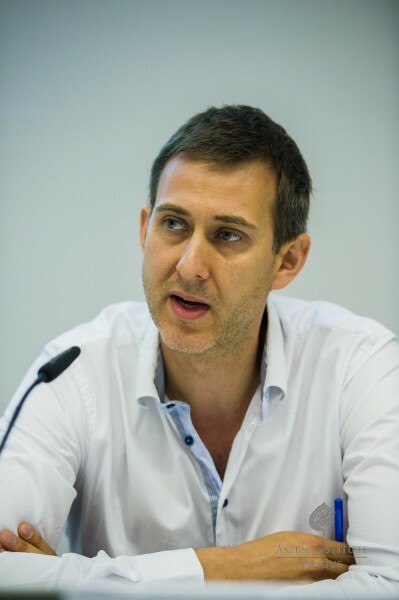 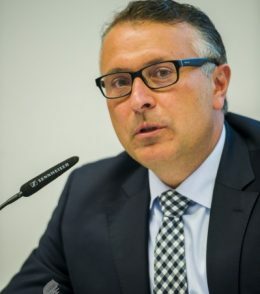 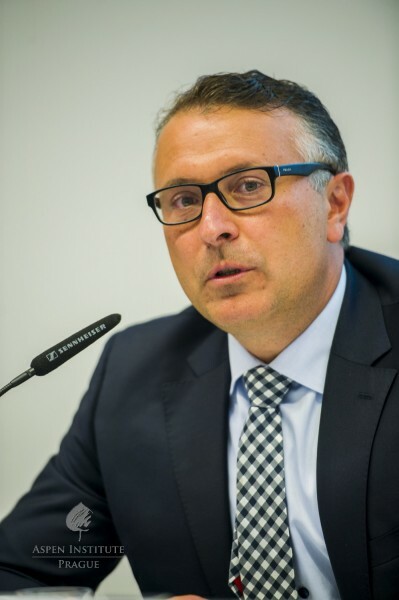 If businesses (especially SMEs) embrace digitalization, they will grow rapidly, in fact, they could perform 10 times better with technologies than without,” pointed out Calleja Crespo. 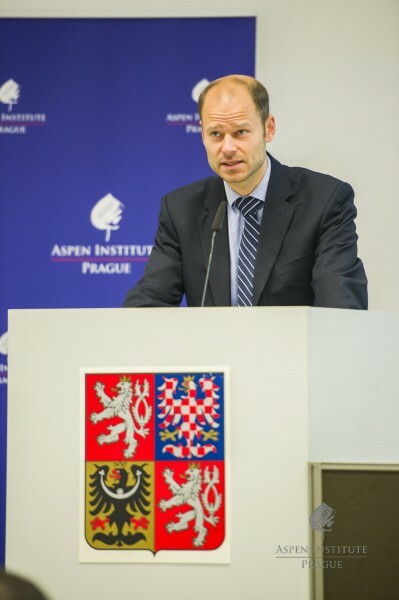 In regards to the DSM, he mentioned that geo-blocking has to be removed so the digital economy can work globally. 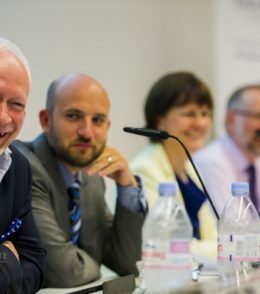 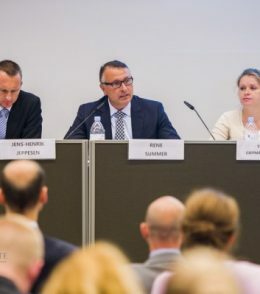 In the following debate, Rene Summer from LM Ericsson suggested that the digital age will revolutionize life more than industrial revolution did. 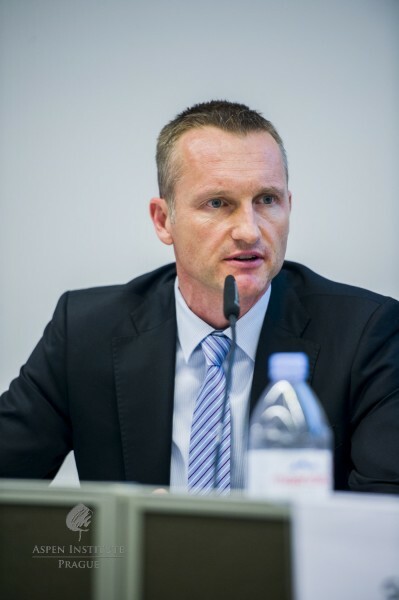 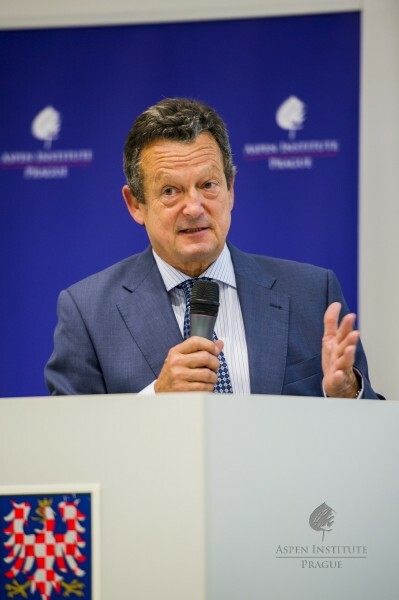 Summer argued that the DSM would not ensure global competitiveness because it is inflexible. 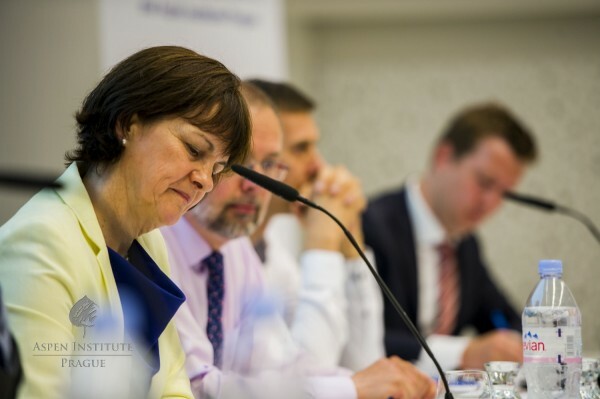 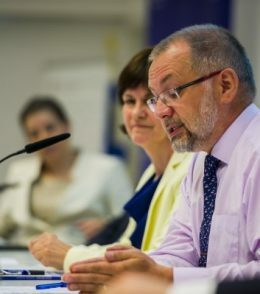 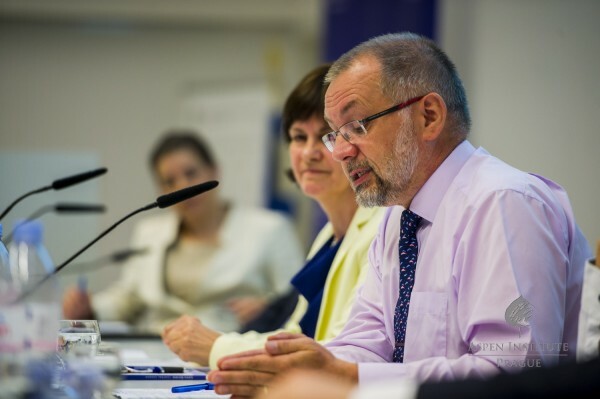 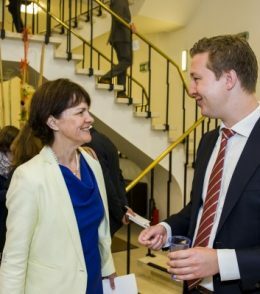 "Policy makers must understand that successful digital transformation strategy has to be long-term," stressed Summer. 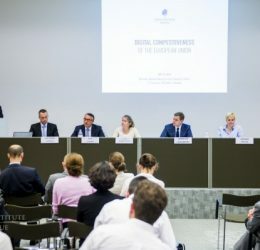 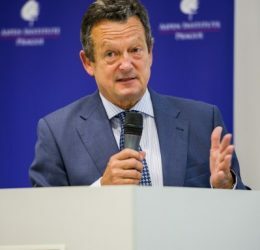 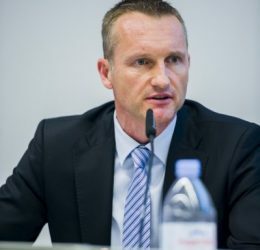 Furthermore, he asserted that the General Data Protection Regulation (GDPR) might inhibit the DSM from being successful, if it does not reflect the needs of businesses and citizens. 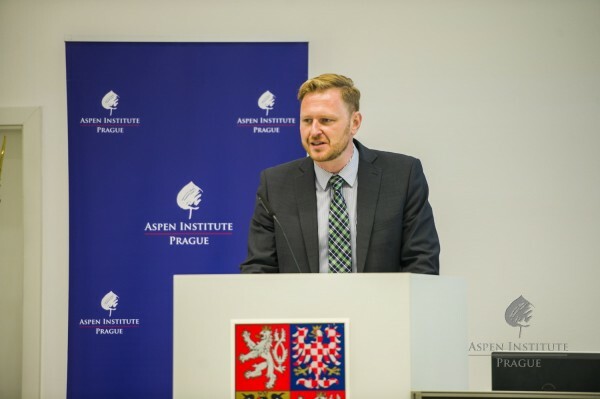 Jens-Henrik Jeppesen from the Center for Democracy & Technology sees the increasing responsibilities of various intermediaries to monitor Internet platforms as a major issue for the DSM strategy. 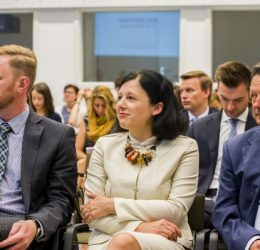 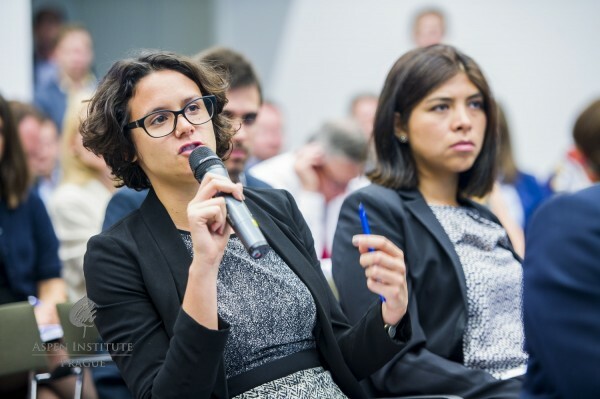 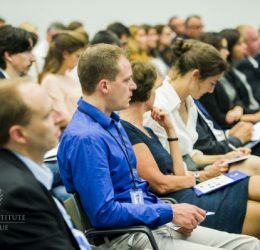 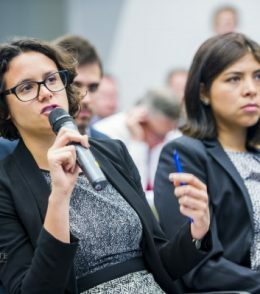 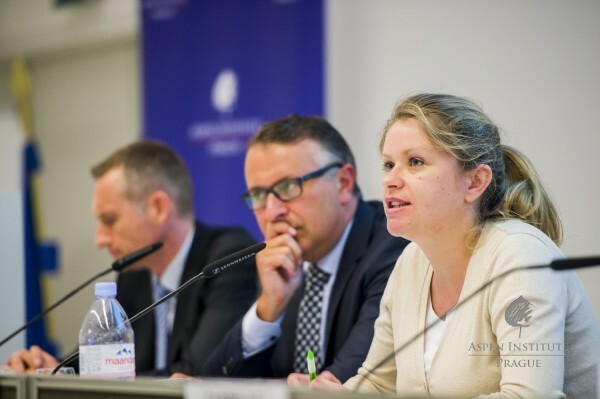 Sylwia Giepmans-Stepien, Public Policy and Government Relations Manager at Google, stated that technologies, not regulations, are creating level playing field and are enabling SMEs to grow more than regulations are. 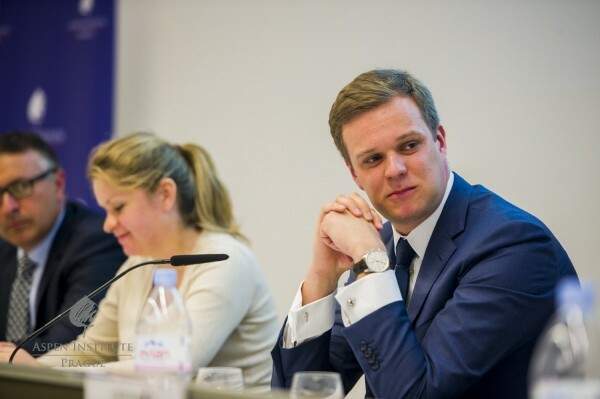 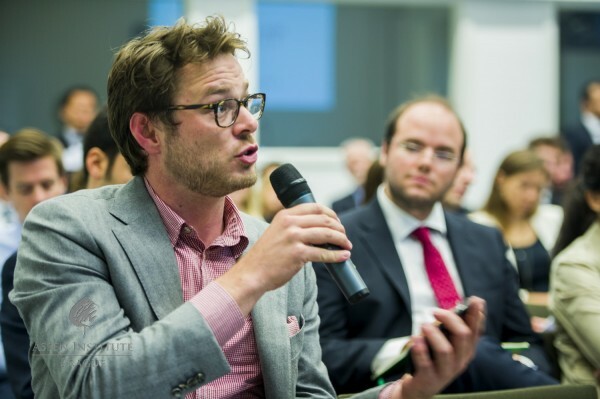 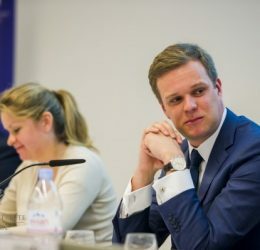 In response to that, MEP Gabrielius Landsbergis pointed out that legislators are having hard time dealing with the rapid advancement of technologies which leads to delays and inadequacies in the adoption of regulations. 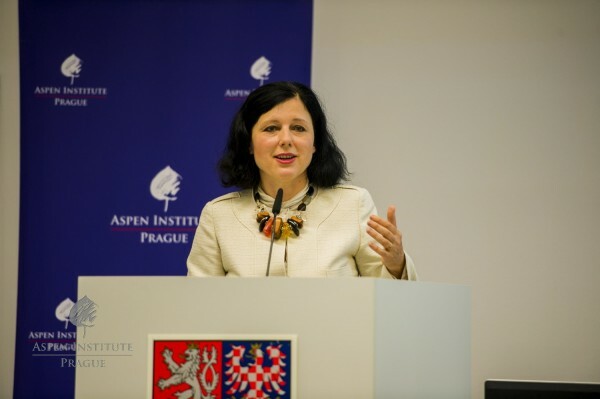 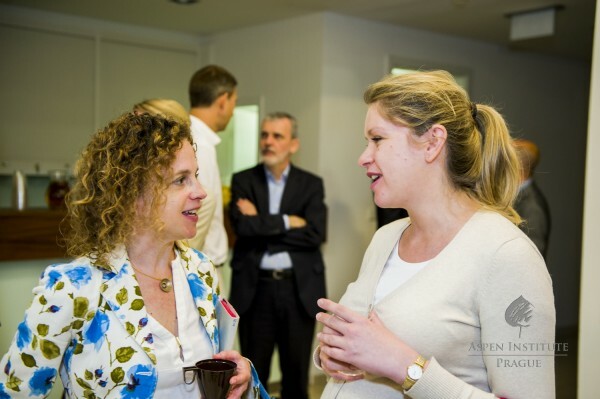 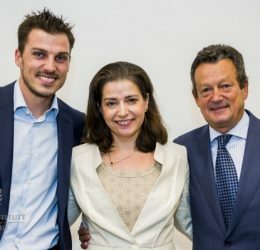 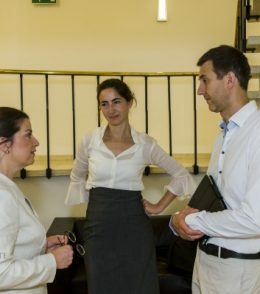 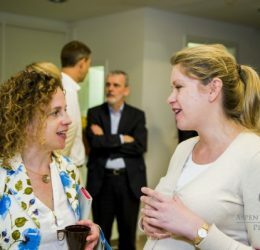 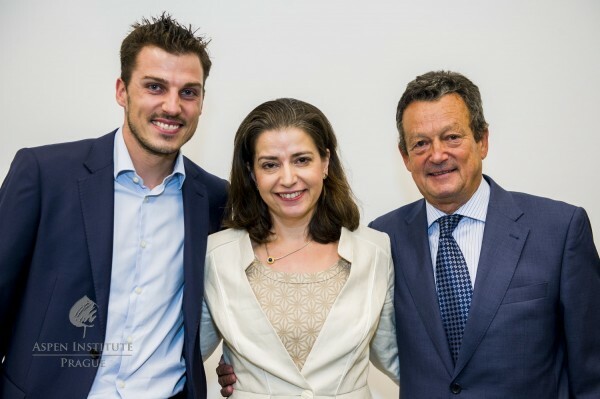 Sharing her experience from the non-profit sector where she works with start-ups and innovative businesses, the CEO of Bridge Budapest Veronika Pistyur then emphasized the need for more entrepreneurship among Europeans in order to boost the EU’s competitiveness. 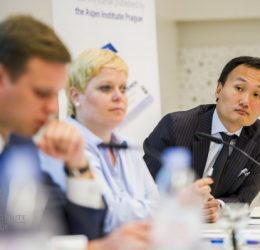 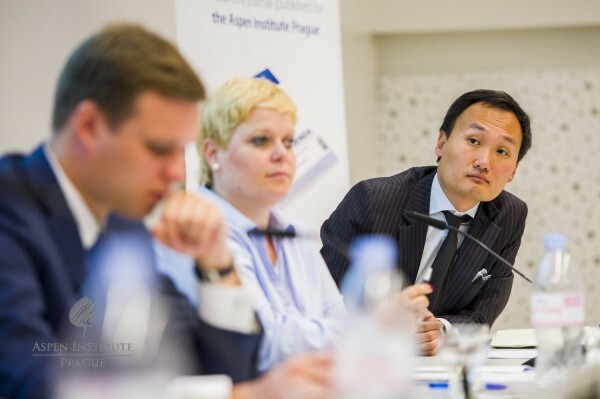 Closing the panel, Hosuk Lee-Makiyama, Director of the European Centre for International Political Economy, summed up the discussion stating that possibly the DSM might not really address the issues generated by the digital transformation. 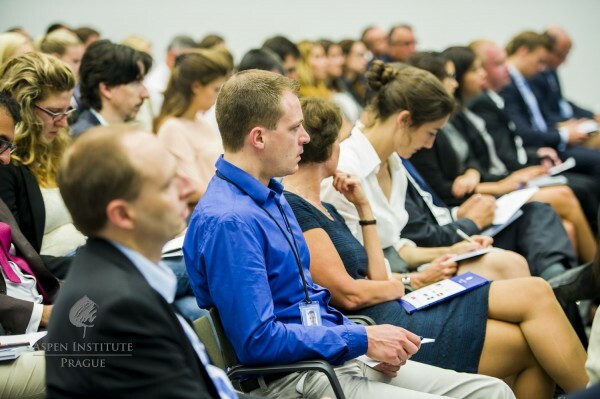 See the full conference agenda HERE. 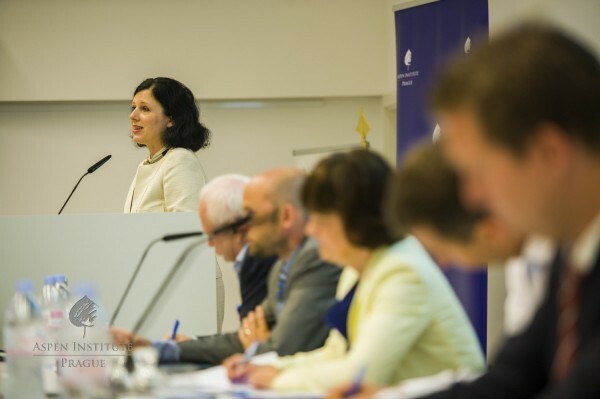 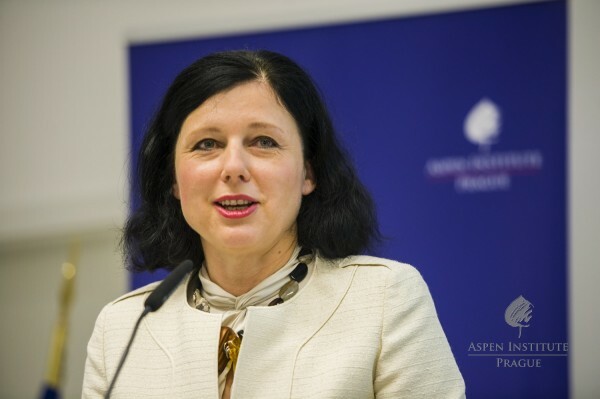 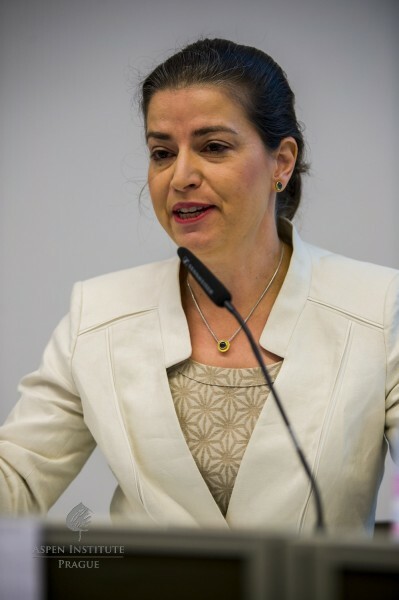 Summary of keynote by Commissioner Jourová can be found HERE.